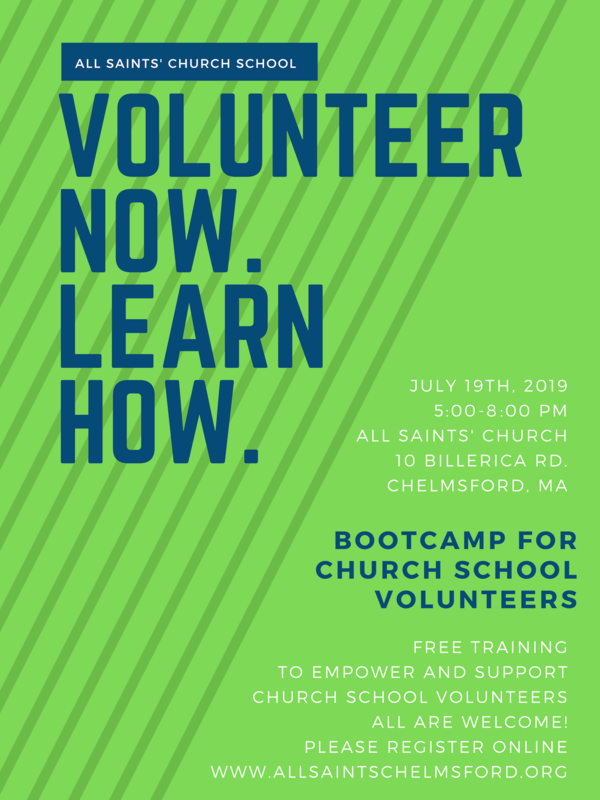 Exciting Program for Church School Volunteers this Summer on July 19th, 5-8pm! No cost to attend- Register Here! Lower Church School classes take place every Sunday from 9:45 am to 10:45 am during the Program Year (September 10th to June 10th). Parents should plan on bringing their children to their respective classrooms 20 minutes before the 10:00 am service and having them brought back by their teachers part-way through the service (usually around The Peace). Colors of Christ (Age 3 – Kindergarten) — taught by Skyla Garrigan, Grace Mescall, Aly Moore, Emily Ward, Christy McCusker & Meghan Wynne. The class meets in the meeting room the below the Sanctuary. For our youngest children, we offer a fun, high-energy class full of guitar sing-a-longs, beautiful felt stories from the Bible, liturgical crafts, and good, old-fashioned ball play. We seek to create a warm and loving environment in order to ease separation anxiety and make every child’s first Sunday School experience a success! Godly Play (1st Grade – 3rd Grade) — taught by Laura Barry, Debbie Collins, Katelyn Conklin, Jen Dowd, Rose Felzani, Larisa Ducharme and Katie LaRochelle. Meets in the room off the Parish Hall. The Godly Play curriculum, developed by Episcopal priest Jerome Berryman, is based on the assumption that all children have an innate knowledge of God. What they lack is the language to express that knowledge. In our Godly Play Classroom, we will present the sacred stories, parables, and liturgical actions of our Christian faith as a means to wonder about all things sacred. Godly Play is very hands-on and sensory-driven, which we find works well with our first through third graders. The Weavers (4th Grade – 6th Grade) — taught by Deb Forsberg, Paige Flick, Dan Wilson, and Joan Thomas. Meets in Cranberry Room. This lively group of fourth, fifth, and sixth graders meets Sunday mornings to consider the ways in which the stories of our faith connect us, weaving us together as members of God’s family. The curriculum we are using is called Weaving God’s Promises. 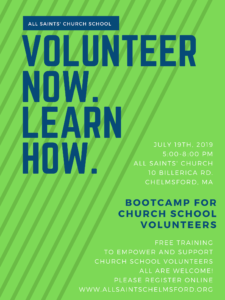 We’ll explore stories from the bible and connect those stories to our own faith journey as well as to our world today. 7th & 8th Grade will be taught by Adam Felzani. The classes take place after the 10am service from 11:20- noon on Sundays. Classes meet in the downstairs classrooms under the Sanctuary. Our focus is on learning about the Episcopal Faith and other Faith Traditions as youth embark on their own Journey of Faith. Confirmation classes are also offered during Lent each year. This entry was posted on September 20, 2013 by ASC adm. The Church School classes will be participating in Lenten Pretzel Making on Sunday, February 14th, at 9:45 in the Parish Hall. 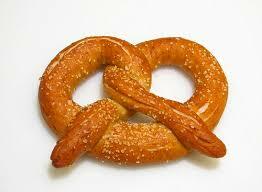 We cannot wait for everyone to try our delicious pretzels during coffee hour! If you would like to help, we would love for you to make some pretzel dough for us! You can use any recipe you’d like, but here’s a fairly simple one to try. Thanks so much for your help! This entry was posted in Events, Old, Religious Education on February 3, 2016 by Debbie Collins. This Advent season has been a busy, joyful, bustling time for our Church School groups! Between Advent wreath making, creating raffle baskets for the Holiday Fair, and preparing for our annual Christmas Pageant, we’ve also taken time to focus on the joy and promise this wonderful season brings! Check out our December Newsletter below to read about all that we have been doing this month. This entry was posted in Newsletter, Old, Religious Education, Uncategorized on December 21, 2015 by Debbie Collins. 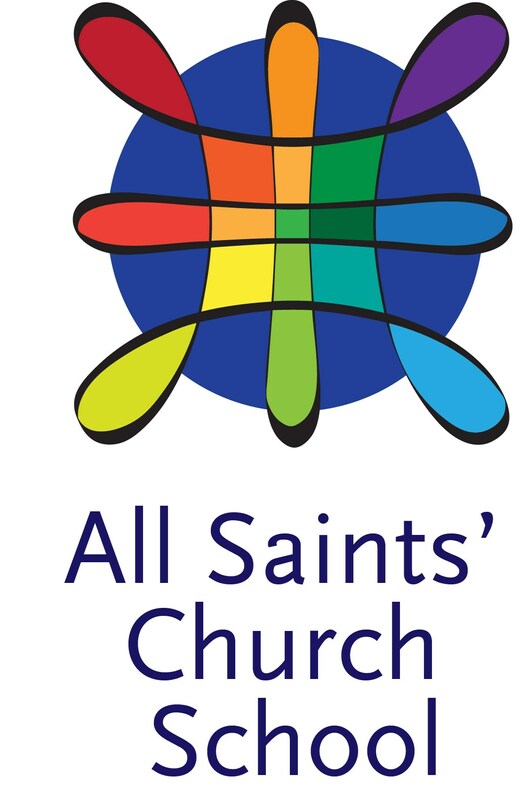 The November edition of our Church School Newsletter is finally here! 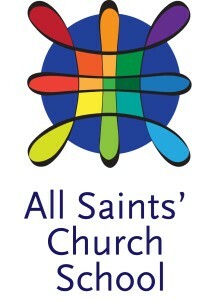 Please click the link below to read all about our latest Church School happenings! This entry was posted in Newsletter, Old, Religious Education on November 14, 2015 by Debbie Collins. Fall Planting and Daffodil Donations! Fall Planting this Sunday, October 11th! All Lower Church School classes will be participating in our Fall Planting event this Sunday, October 11. This will be a morning full of gardening fun for our students! Parents, please drop your children off in their regular Sunday morning classroom. After all children have arrived, the teachers will bring them to the Parish Hall where we will break into small groups for planting. Please send your child with a hand trowel if possible, and please bring your child dressed for digging in the dirt! 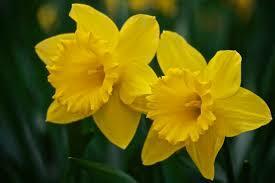 We would greatly appreciate donations of daffodil bulbs! There is a basket in the Narthex to collect daffodil donations or you can drop them off directly in the Parish Hall Sunday morning. Thank you for your help! If you have any questions or would like to volunteer to help with this event, please contact Debbie Collins. This entry was posted in Events, Old, Religious Education on October 7, 2015 by Debbie Collins.